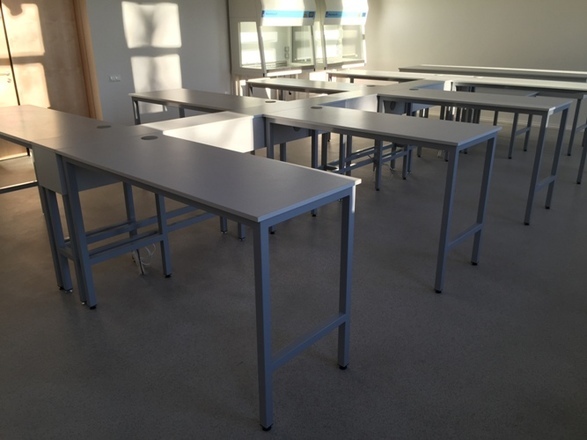 We manufacture furniture for medical institutions and laboratories, stainless steel furniture, metal furniture for individual orders. 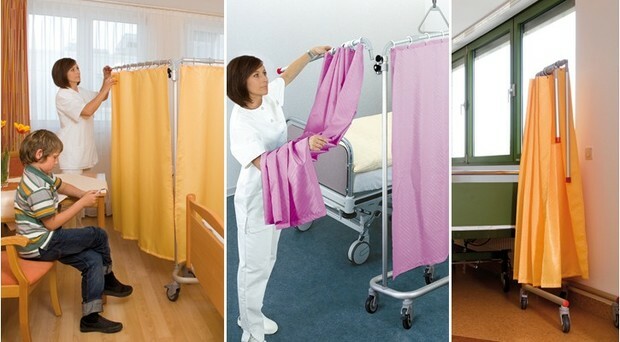 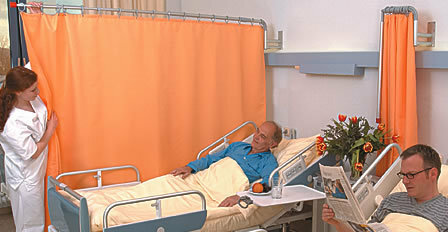 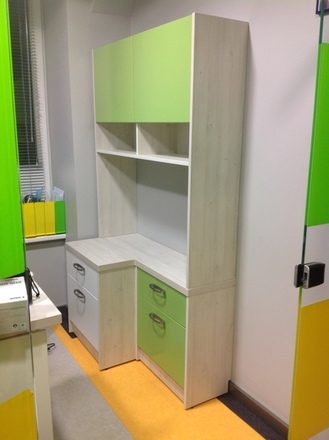 Our offer includes furniture project development of medical rooms, laboratories, utility rooms, kitchens, etc. 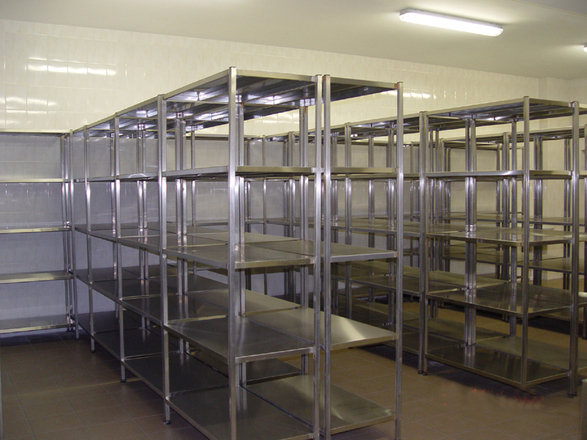 We elaborate individual furniture design according to space requirements and customer needs. 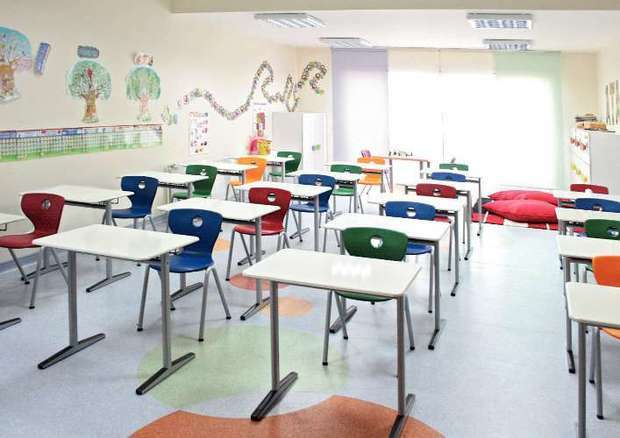 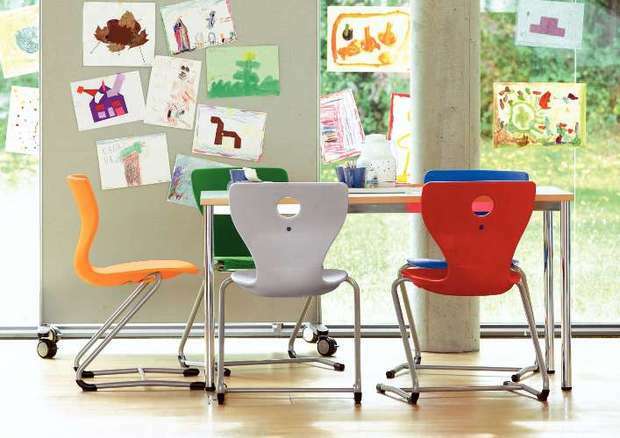 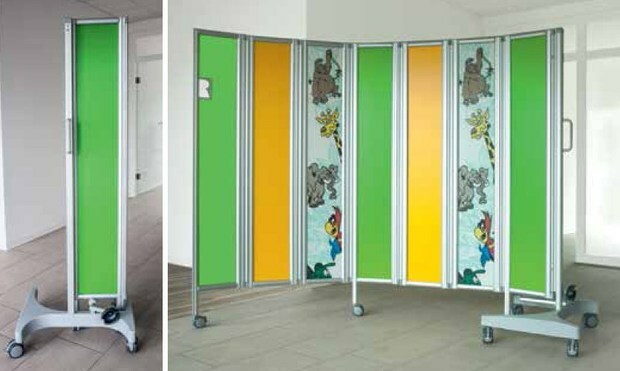 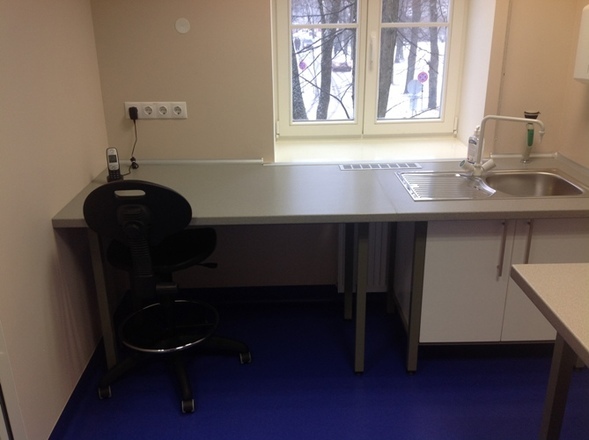 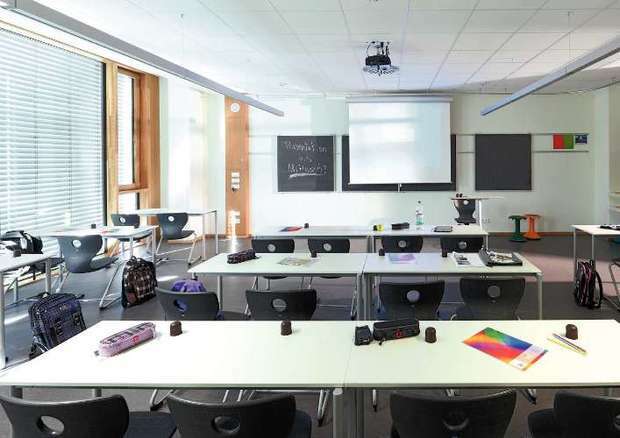 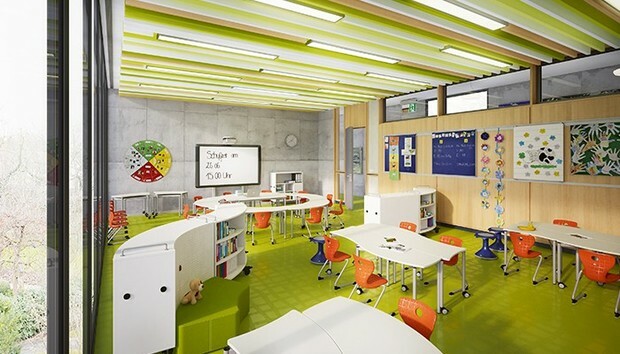 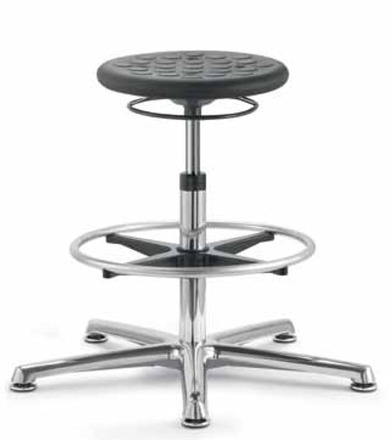 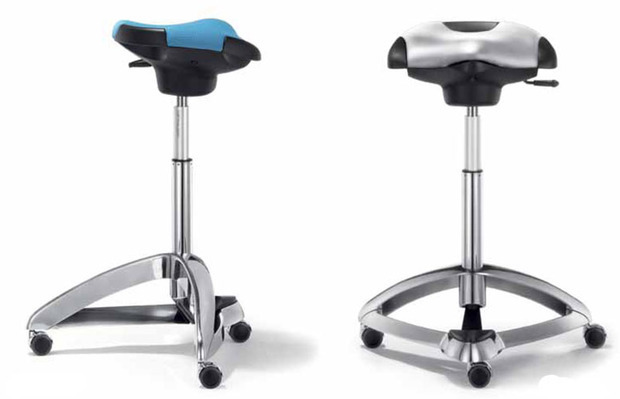 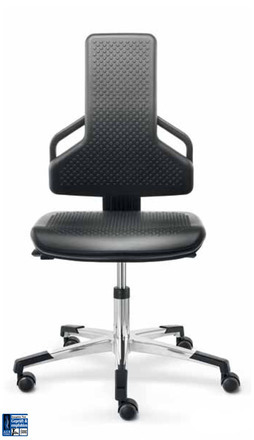 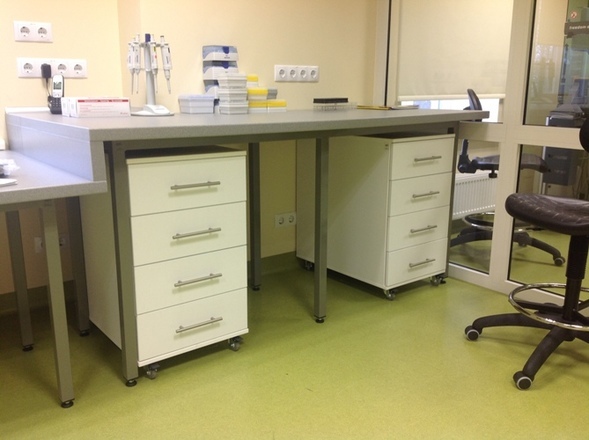 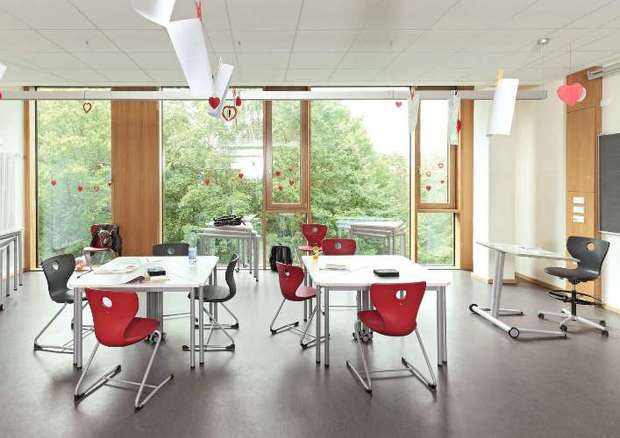 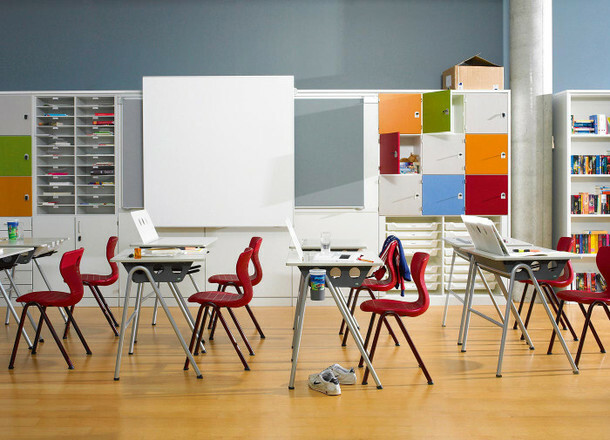 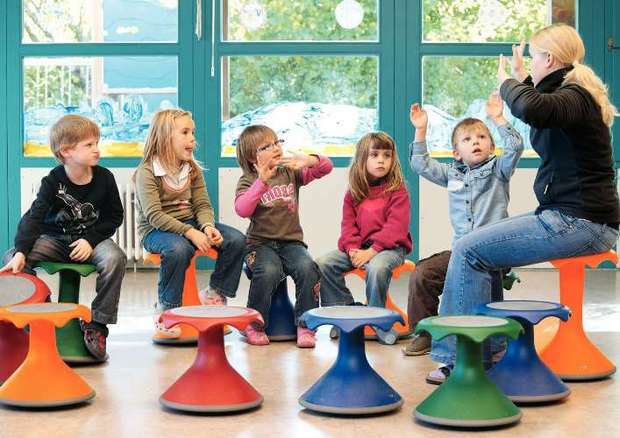 In addition, we offer ergonomic laboratory chairs, screens systems and ergonomic school furniture made in Germany.